Guess I had a comic in me a little earlier than I thought! Enjoy the Internet today. And please try not to get bent out of shape. It’s one friggin’ day out of the year. 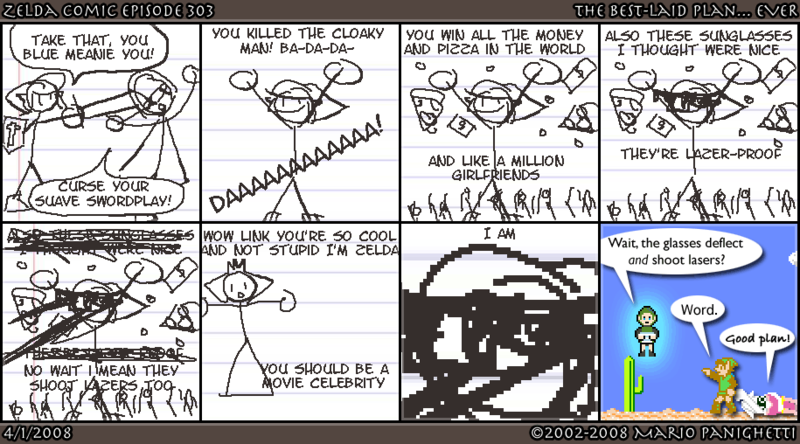 This entry was posted on Tuesday, April 1st, 2008 at 12:00 am and is filed under Comics. You can follow any responses to this entry through the RSS 2.0 feed. You can leave a response, or trackback from your own site.